Not just another wellness programme, Multiply is Momentum’s wellness and rewards programme that inspires you to reach your goals by rewarding your progress – no matter how big or small. 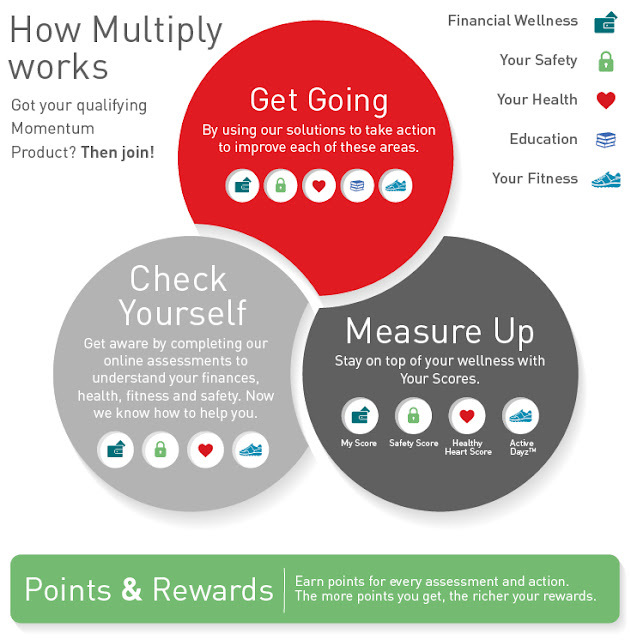 Focusing on four important areas of financial wellness, health, safety and fitness, we reward you with discounts and returns on Momentum products as well as with discounts on a variety of partners. Every move you make to improve your life adds to your Multiply rewards and to your overall wellness. Because we’re here to help you live your best life, now and in the future. 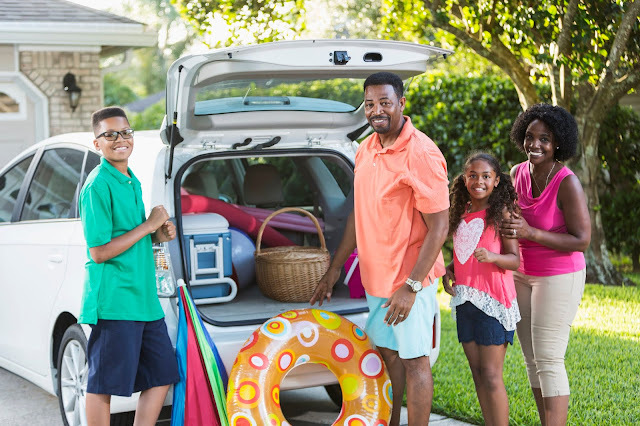 We'll help you get more so that you can give more: to your family, to yourself and to do the things you love. To us, this is the true state of well-being.